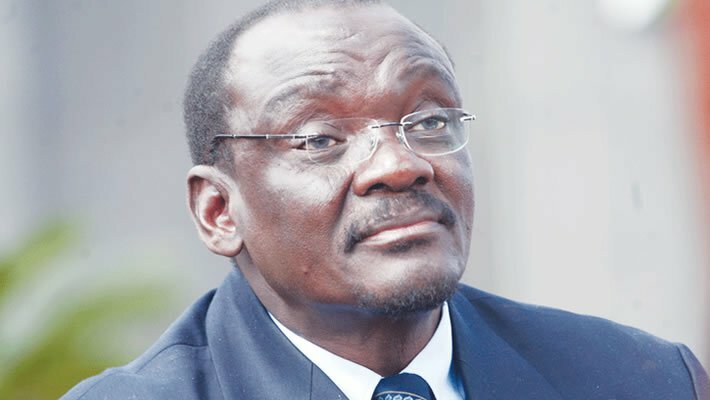 THE National Peace and Reconciliation Commission (NPRC) will today launch its five-year strategic plan aimed at entrenching peace in the country with Vice President Kembo Mohadi expected to deliver the keynote address. NPRC media liaison officer, Commissioner Charles Masunungure said the launch of the five-year strategic plan follows countrywide consultations and a validation conference on the findings. "We went around the country consulting stakeholders on what they want to see the commission do although we know that we have a 10-point mandate. We felt that the stakeholders are very important so we took a bottom-up approach," said Comm Masunungure. "It's called an incremental approach in strategic planning, so we have involved stakeholders on different occasions. We have involved them even in the validation of what we got from provinces and then engaged them in the actual strategic planning workshop that was held in Bulawayo around May. We also did another validation workshop in Harare." Comm Masunungure said VP Mohadi, who is the Minister responsible for Peace and Reconciliation, will give a keynote address at the launch. "Now that the strategic plan is there, we are going to launch it for the public to be aware of our programming. The VP will come in his capacity as the VP and minister responsible for the administration of the NPRC work and he is coming to show support to the commission and also to show citizens that Government is serious about peace and reconciliation processes in the country. He will deliver his keynote address after solidarity messages from the stakeholders as well as the presentation from the commission," he said. Comm Masunungure said the event will be attended by stakeholders from various sectors including representatives of women, people with disabilities, civil society groupings, the donor community and the commission's partners among others. "We have people coming from different provinces. We have invited traditional leaders, the churches and Government officials," he said. The launch of the strategic plan follows initiatives the commission undertook during the elections that were adjudged as free and fair by observers. Comm Masunungure said after the elections, they were pursuing the healing and reconciliation trajectory to ensure development in the country. "During the election, we were mainly focusing on prevention of violent conflicts by going around the country doing peace campaigns we called the Peace Caravan and this was linked to the Peace Pledge that was signed by the 21 Presidential candidates in Harare. "During the campaigns we sent messages to political parties and their supporters urging them to campaign peacefully and that is why the elections were quite peaceful before, during and afterwards. The incident in Harare which resulted in the death of six people is an isolated one and Government has since set up a Commission of Inquiry," he said.